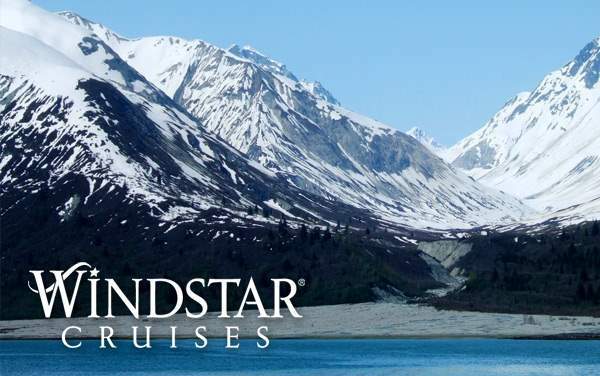 Windstar Cruises puts a lot of effort into making sure your experience is the best possible, and that means providing top-notch entertainment both onboard and ashore. You’ll find entertaining live performances, engaging lecture series and more aboard Windstar Cruises. The casual, easy-going attitude on board means that you are free to partake in as many (or as few) of the available entertainment options. Learn more about each below. Take in an unforgettable live music performance at the Compass Rose lounge and bar. 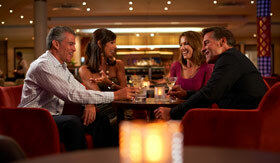 This is a great place to grab a drink and meet some of your fellow cruise travelers. 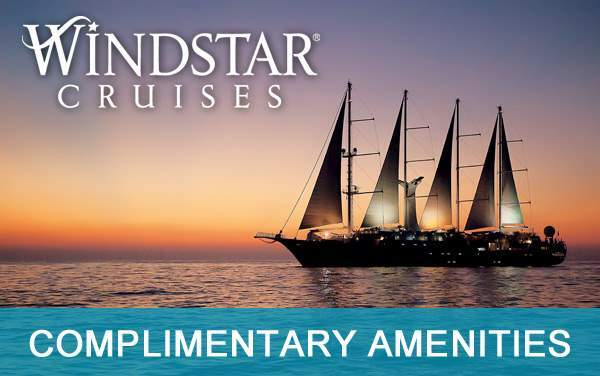 Windstar’s Lounges are the host for regional lectures, cocktail hours and sometimes even folkloric performances from local artists. All of these events are held to bring like-minded passengers together and to encourage an education of each destination. 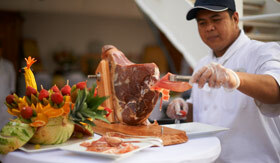 Many Windstar cruises feature an outdoor poolside barbecue / deck party. The crew will get together to cook up a good time while passengers get down to the music. With Windstar’s attention to detail, you can count on them adjusting the party’s atmosphere based on the group’s mood and level of interest. 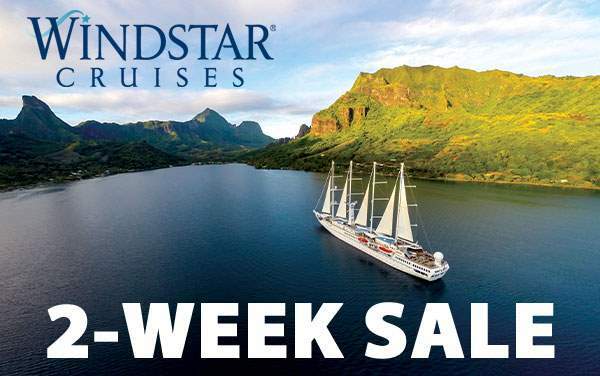 Windstar’s ships feature casinos with all of the essential casino staples - poker, roulette blackjack and slots. 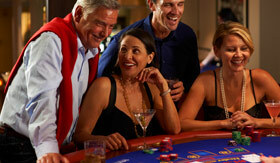 Guests can enjoy a fun gambling session when the ships are at sea.